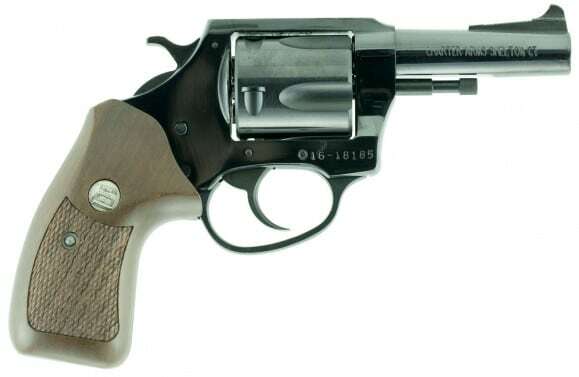 The Charter Arms Classic Bulldog chambered in .44 Special is best known for it's rugged reliability and stopping power. This revolver has a 3" barrel which is one of the larger pistols that still qualifies for concealed carry. It also is powerful enough for some serious home protection. 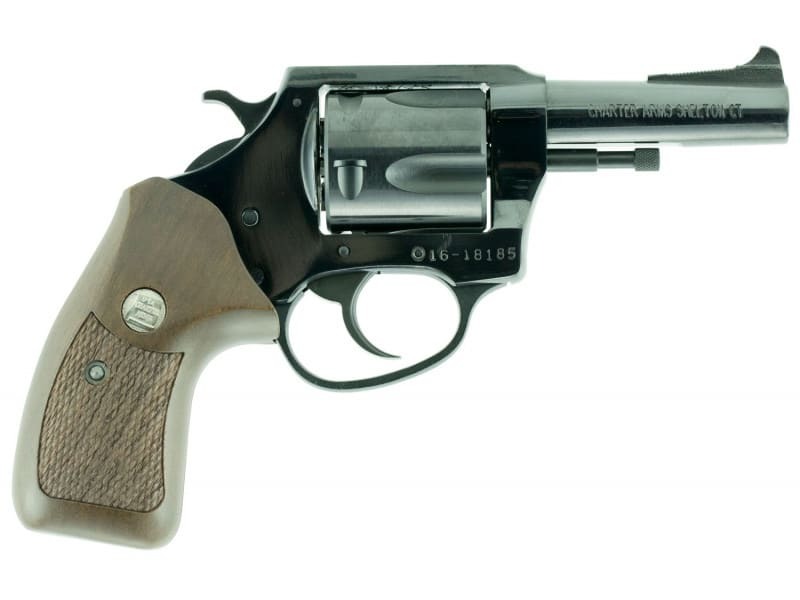 It has a exposed hammer, blued/black finish, wooden grip and holds five .44 Special shells.